Please join us for Sparkle of Hope, a uniquely exciting and entertaining evening to raise much-needed research and patient care dollars for the Gynecological Cancer Program at the UW Carbone Cancer Center. Sparkle of Hope is a unique celebration of women whose lives have been touched by gynecologic cancers. 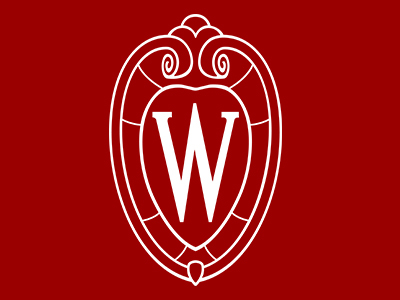 Funds from the event directly support innovative research taking place at the University of Wisconsin. The event includes a sit-down dinner, a silent and live auction and a program featuring patients and caregivers of the UW Carbone Cancer Center and the Division of Gynecologic Oncology in the Department of Obstetrics and Gynecology. Learn how cancer research, effective screening, prevention and improved treatment can make a difference in the lives of all women.